What a cute table and the recipe sounds sooo good. Wish I could have a bite right now! 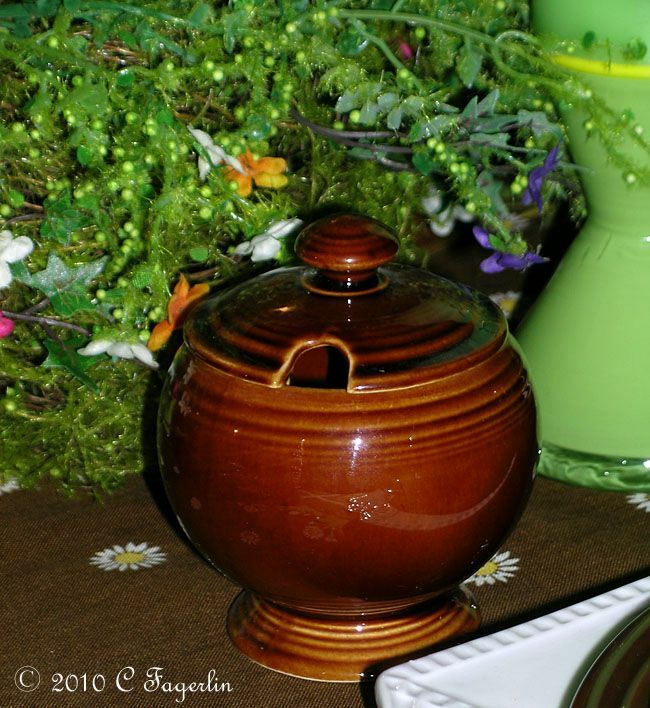 Candy, Your table is beautiful. 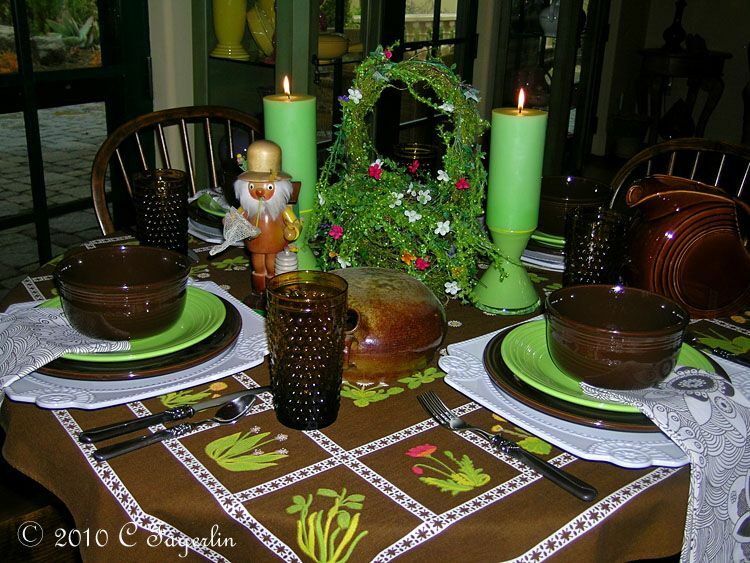 I just love the tablecloth. 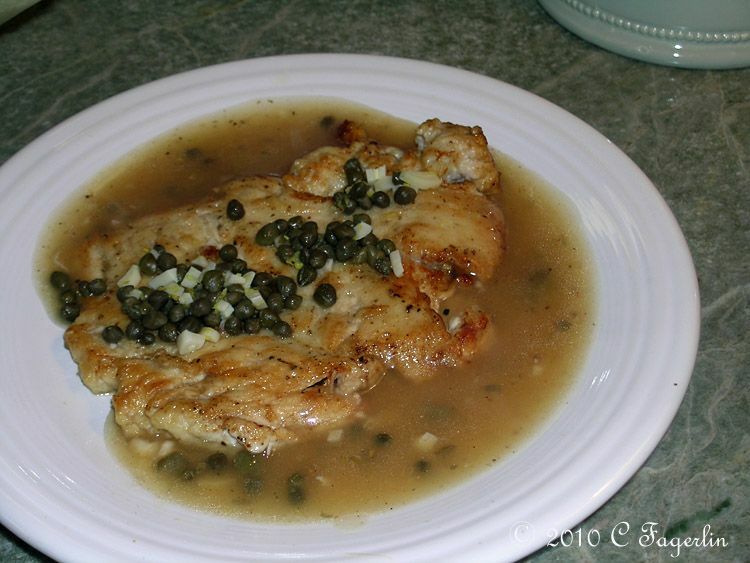 And chicken piccata is one of my absolute favorites. 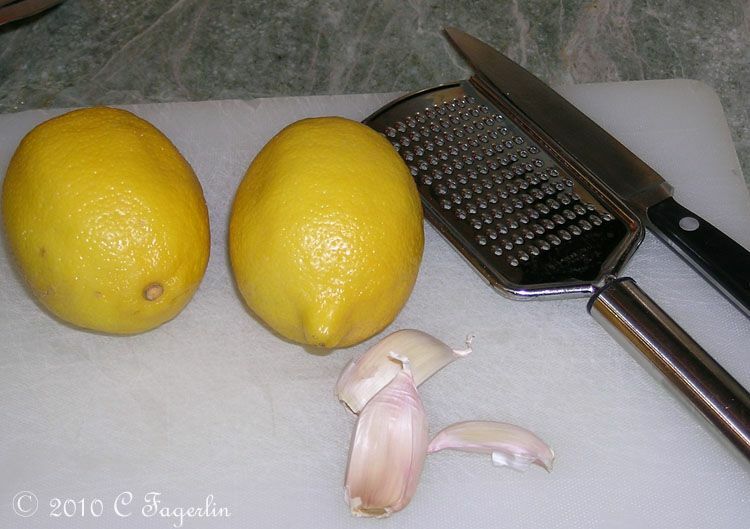 Your recipe sound delicious. 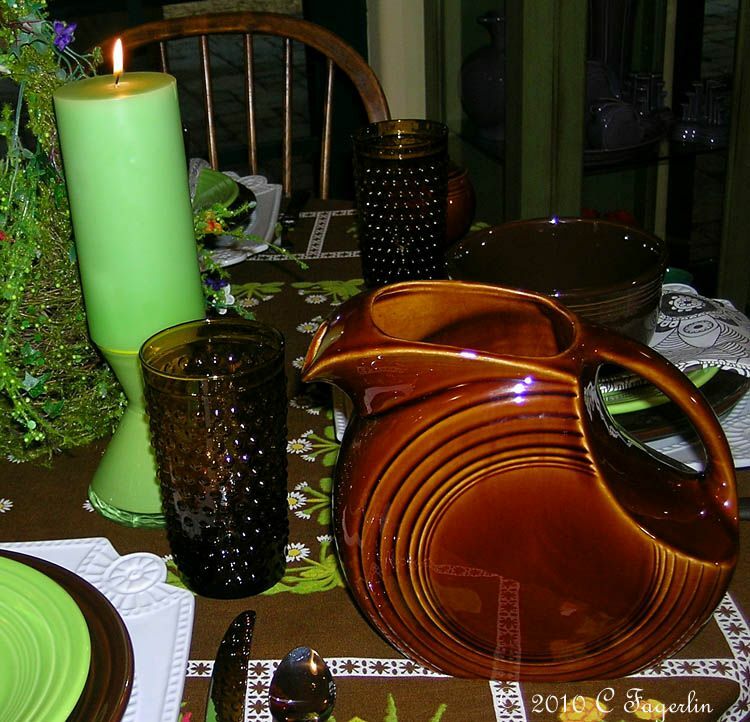 Candy, what a fun table! 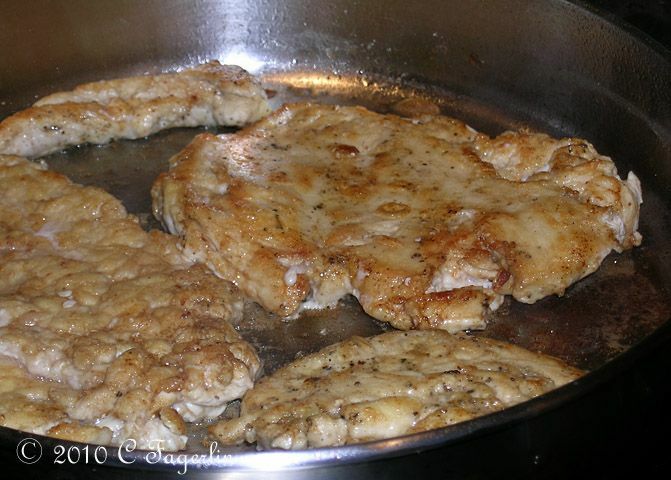 And your chicken picatta looks SO good. 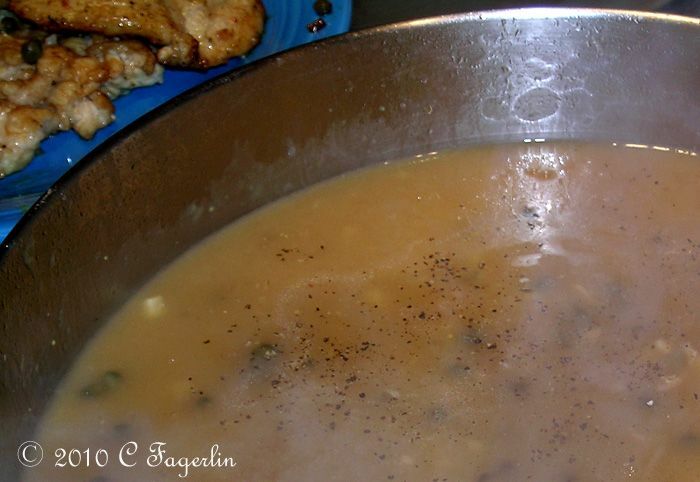 You can put capers and butter on anything, and it's good to me... but that recipe is so good I want to try it. Thanks! 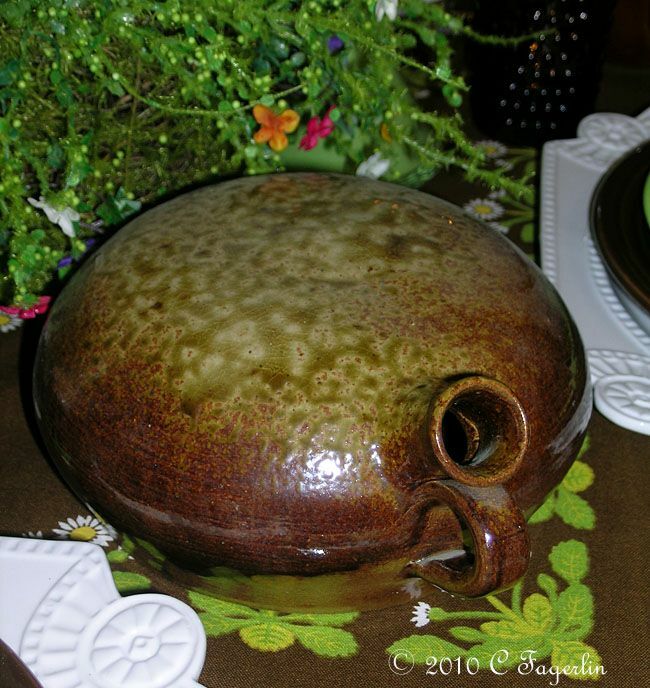 What a fun table and a delicious recipe! 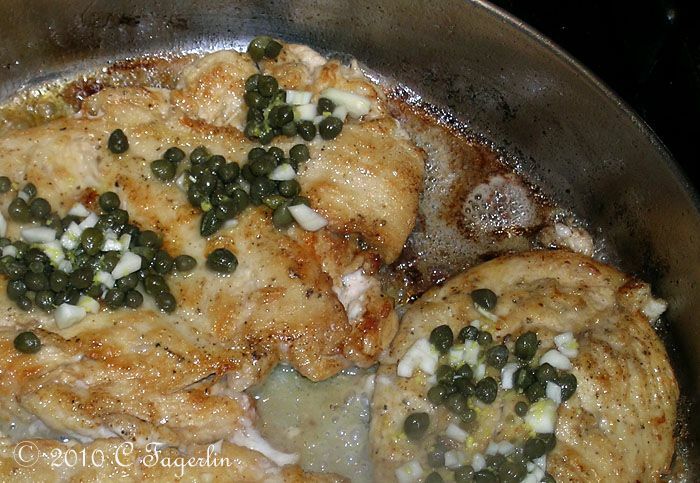 I always forget to use capers and they give such a nice flavor! I will be back! 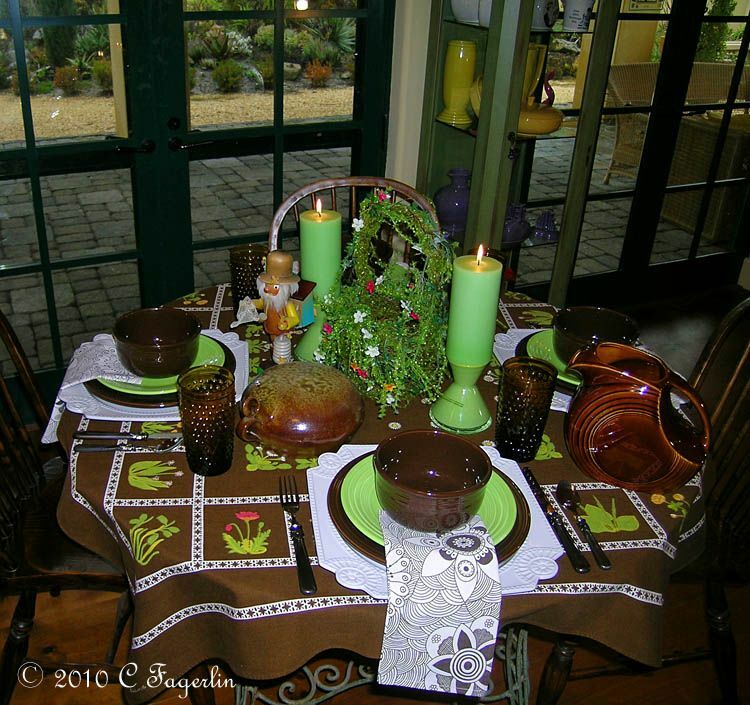 Candy-Love your tablecloth! This looks and sounds delicious. We love capers! 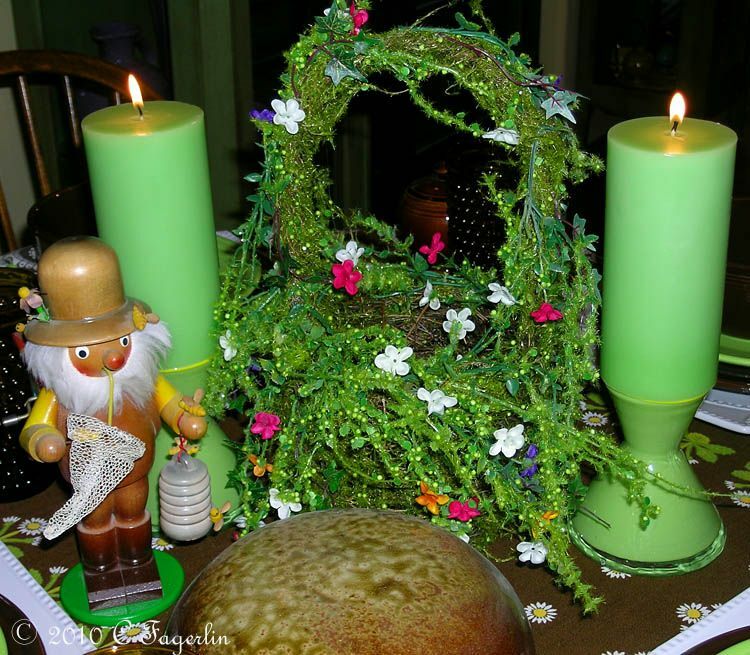 Beautiful table and wonderful recipe! 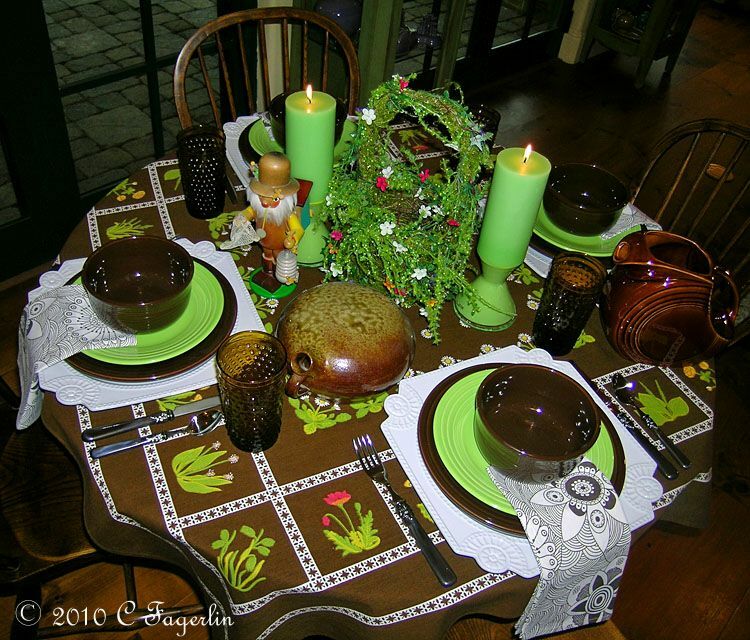 I LOVE your tablescapes and they make me wish I had followed through with my desire to collect vintage tablecloths and Fiesta many years ago. 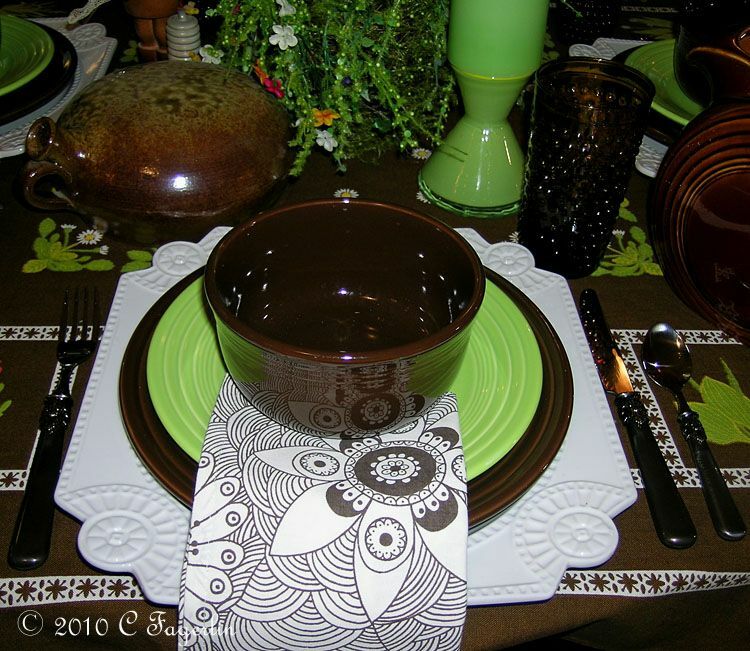 I live vicariously through your fabulous tablescapes, though!! People who love butter and capers and dishes?? Oh wow! Thanks to all of my soul mates for stopping by and for all your nice comments! I don't know which is yummier... the table or the chicken piccata (a personal favorite). 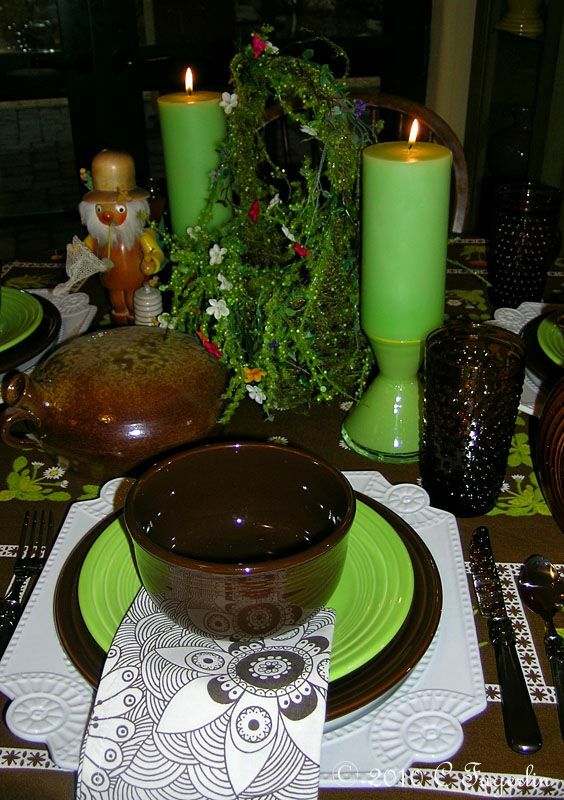 The chartreuse and chocolate are so lush...a tabletop forest primeval! 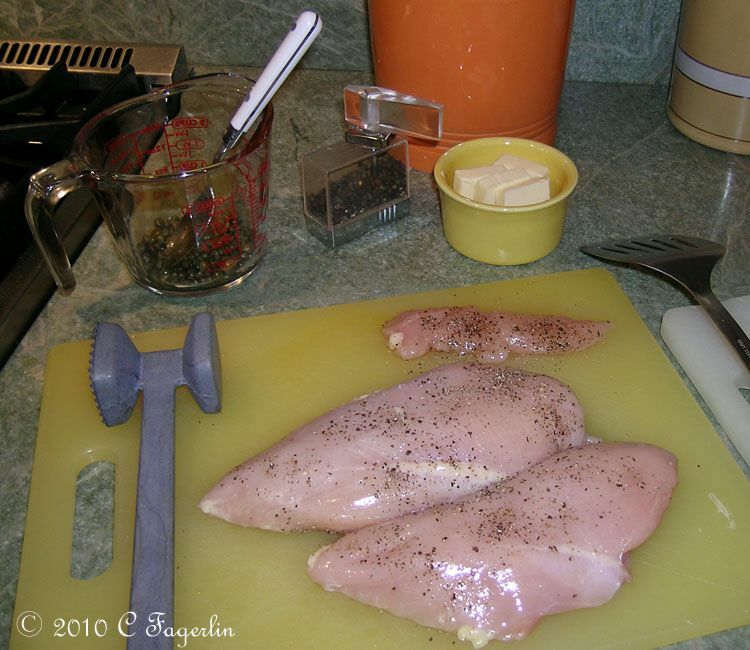 I hope Bandy sees this recipe; it looks wonderful. Of course, you had me at lime and chocolate Fiesta. 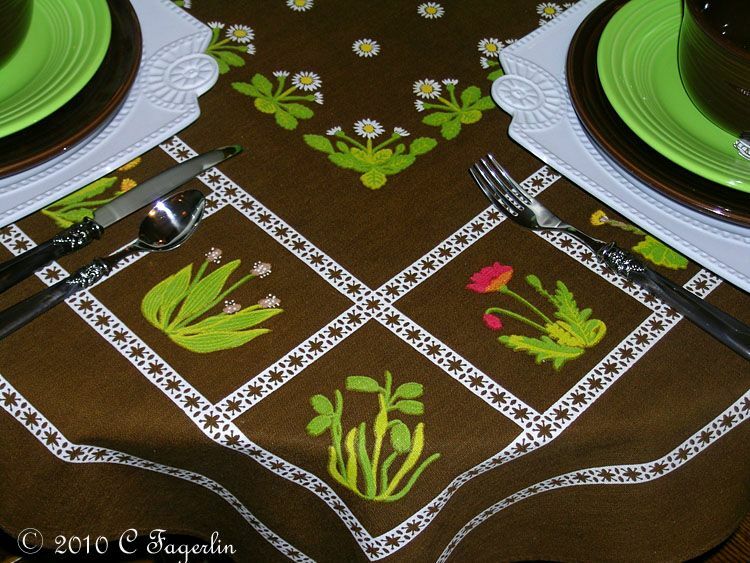 And that perfectly wonderful tablecloth and centerpiece. You are amazing! Thanks to all of you for stopping by! I haven't had breakfast yet ...... 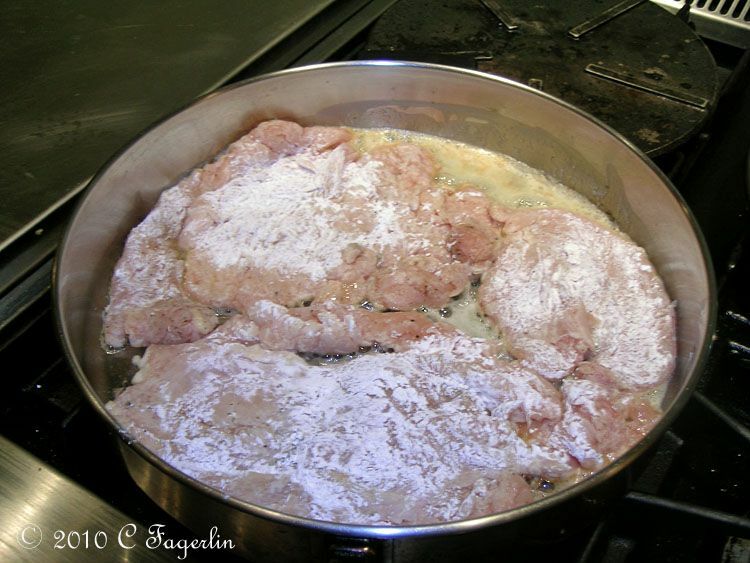 I wonder if it would be OK to whip up some of this chicken for a late "brunch"! 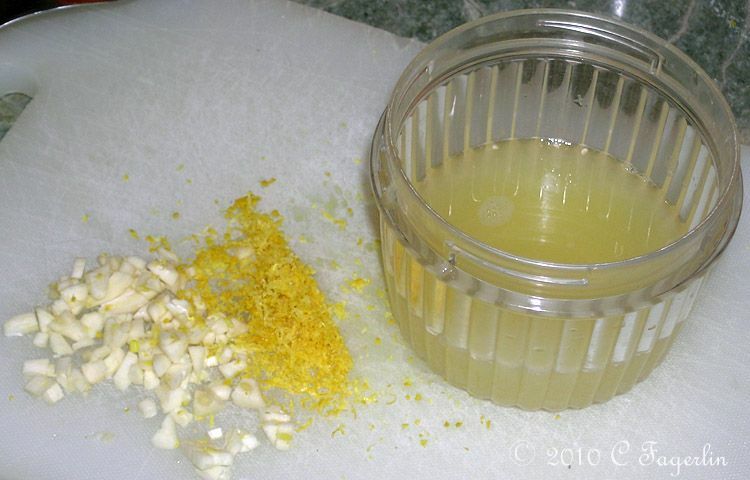 LOL I think maybe I could just make the garlic/butter/lemon sauce and pour it in a glass. Yummm. Gorgeous! 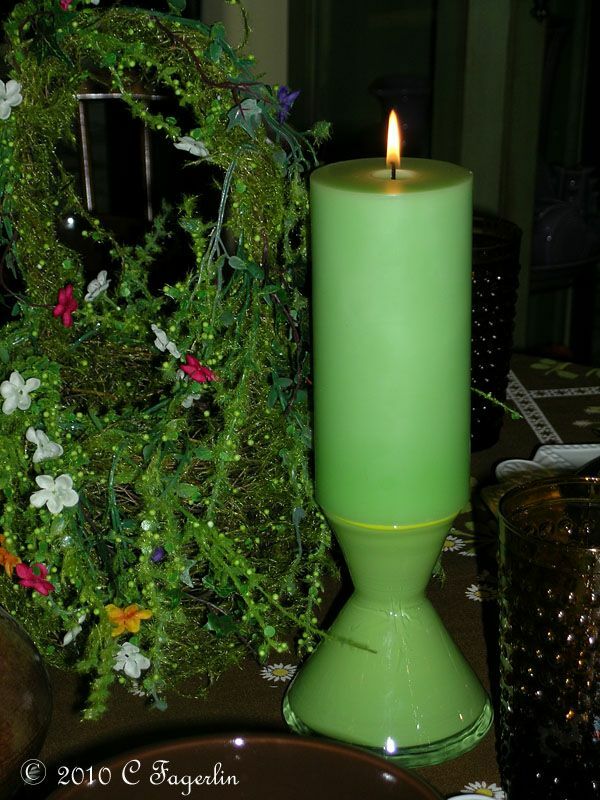 One of my favorites...I love the chocolate and chartreuse together. You have such a talent for this!